Growing impacts of a changing climate could dramatically alter the way people support themselves: certain crops may no longer be suitable in warmer conditions; water may become scarce due to increased drought; and rising seas may inundate land and contaminate aquifers with salt water. We will not be able to "climate proof" our way out of every climate impact to protect development gains — especially in climate-sensitive sectors such as agriculture. Eventually, in some circumstances, climate impacts will go beyond adaptation of existing systems to require fundamental changes in how food is produced, how land is used, who lives where and what economic activities occur in specific areas. These types of profound systemic changes go beyond the conventional boundaries of resilience building, and are referred to by adaptation planners, practitioners and researchers as transformative adaptation. Transformative adaptation may become part of the broader set of approaches to address loss and damage caused by climate change, which will be a central topic of discussion at COP23. Starting now, we can learn to better identify where such transformative approaches are necessary and chart pathways that safeguard lives, jobs and cultures. What is Transformative Adaptation, and Where Do We Need It? The Intergovernmental Panel on Climate Change (IPCC) suggested in their 2014 report that the global adaptation community may need to consider "...altering the systems and structures, economic and social relations, and beliefs and behaviors that contribute to climate change and social vulnerability." Since then, the term transformation has gained momentum in adaptation policy circles. But transformative approaches to adaptation should be used selectively. Changes to the fundamental nature of systems we rely on for food, water and jobs can be disruptive, expensive and difficult to implement. They also risk further marginalizing the poor if they are excluded from decision-making and power is redistributed in ways that further concentrate wealth. Incremental "climate proofing" of existing systems should continue in areas where it will provide decades of protection from increasing climate impacts. 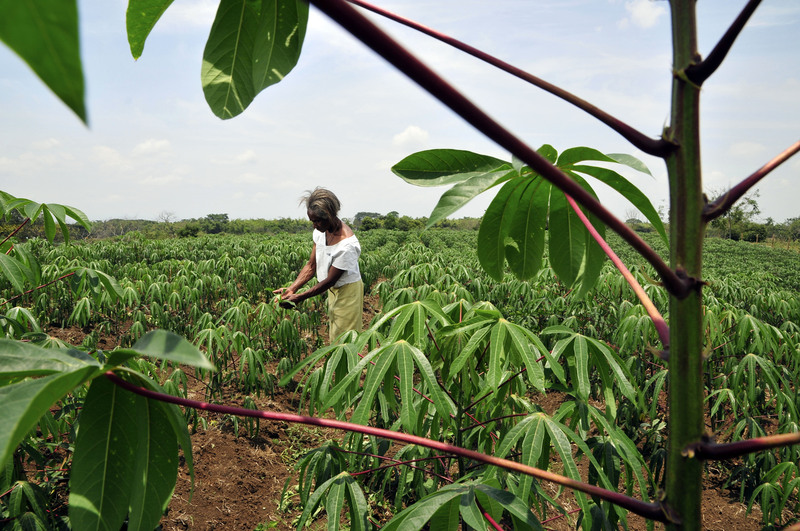 For example, heat- and drought-tolerant crops like cassava and olives can be mulched, irrigated or otherwise cultivated differently to make them resilient to climate impacts. Coffee production offers a tangible example of a case where the need for transformative approaches can be anticipated. 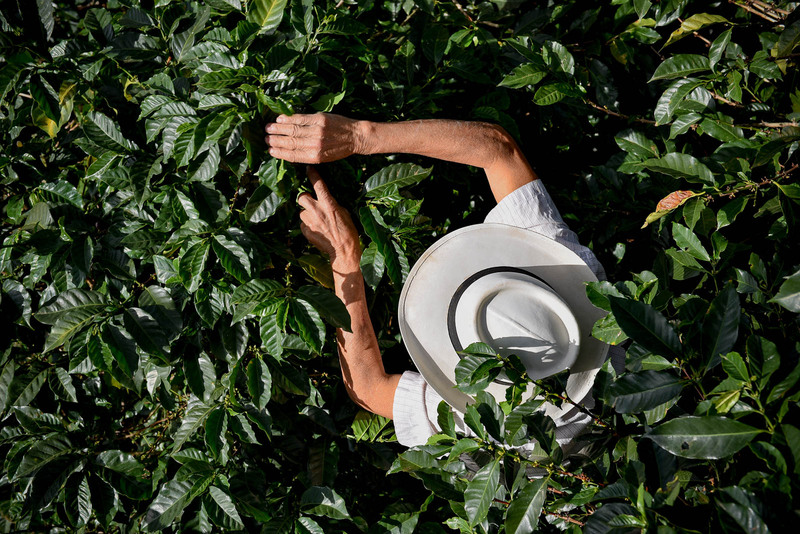 As temperatures rise, heat-sensitive coffee plants may no longer produce the yield necessary to support incomes or substantially contribute to export earnings in some locations. Analysis of climate projections and crop impact models can identify areas where coffee farmers may be at risk of losing their livelihoods and being plunged into crisis, as well as areas that may be too cold for coffee now, but are projected to become more suitable in the future. With recognition that such changes will be needed over the long term, farmers in areas that will become more suitable for coffee could be gradually familiarized with this crop, while alternative crops could be introduced in areas that will become too hot for coffee. Once long-term climate projections and impact studies are better incorporated into strategic plans, funders could then expand their financing priorities to include more projects that put countries on the transformative pathways that governments have identified. The UNFCCC could also play a role in encouraging transformative action by giving early leaders in this area the opportunity to demonstrate their actions and lessons learned on the international stage. Climate impacts severe enough to require significant changes to systems we rely on will occur whether we plan for them or not. Improving our ability to identify such situations in advance and manage them is a better option than only responding to crisis. WRI's Climate Resilience Practice will share the preliminary findings of its research on transformative adaptation in agriculture in a series of discussions at COP23 in Bonn. These discussions will inform further research and development of a working paper on this topic, as well as future research under the Transforming Agriculture for Climate Resilience project.